Does your child suffer from frequent middle ear infections? A middle ear infection is a common problem in children between the ages of six months and five years, and can occur on its own, or in combination with a cold, sore throat, or other kind of bacterial infection. When children in Davis County experience frequent middle ear infections, they may benefit from ear tubes at Mountain West ENT in Bountiful or Layton. The middle ear is located behind the eardrum and is designed to fight off germs and infection by filling with pus. Generally, this fluid is able to drain from the middle ear through the eustachian tube, which connects the middle ear to the throat. Since children have smaller eustachian tubes they are more vulnerable to fluid buildup and obstructions, which can result in middle ear infections. There are certain lifestyle and environmental factors that can increase a child’s susceptibility to middle ear infections including attending a daycare center, taking a bottle to bed, and being exposed to secondhand tobacco smoke. 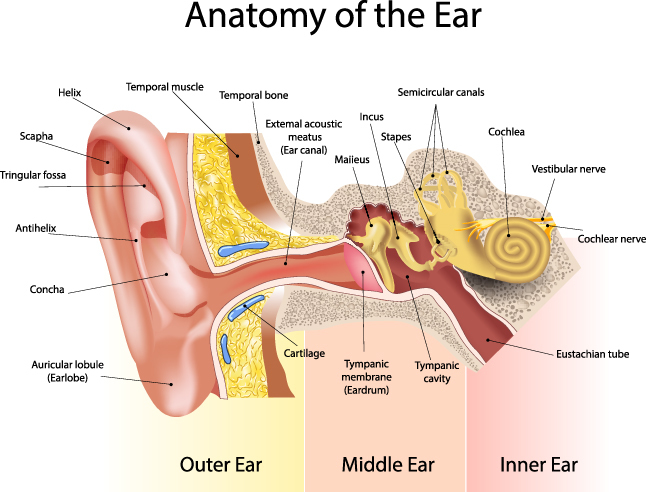 How Can Ear Tubes Help? When a child experiences three or more ear infections in a single calendar year, or if they exhibit other complications like speech delay or hearing loss, your doctor may recommend placing ear tubes. Ear tube surgery at Mountain West ENT in Bountiful and Layton is a simple procedure that only last about ten minutes. During this procedure, pressure equalization tubes are inserted into the eardrum to help ventilate and equalize pressure in the middle ear. Ear tubes can help normalize hearing, prevent buildup, and reduce the risk of future middle ear infections. Depending on the specific type of ear tube used, they can last for six to eighteen months. Would you like to learn more about our treatment options for middle ear infections? Come see the specialists at Mountain West ENT in Bountiful or Layton for ear tubes for your child.